and currents of exotic folkishness." for the twenty first century." 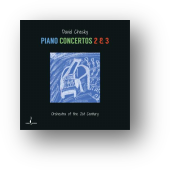 "Chesky is one of the most gifted concerto composers currently active. Mostly, one's impressed with the constant high level of invention." 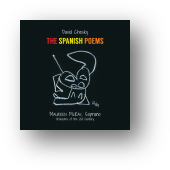 "David Chesky fuses diverse influences into a musical language all his own." in a highly individual, identifiable style." "There is real substance here, and a dynamic creative personality at work. and I hope that the wait won't be too long." 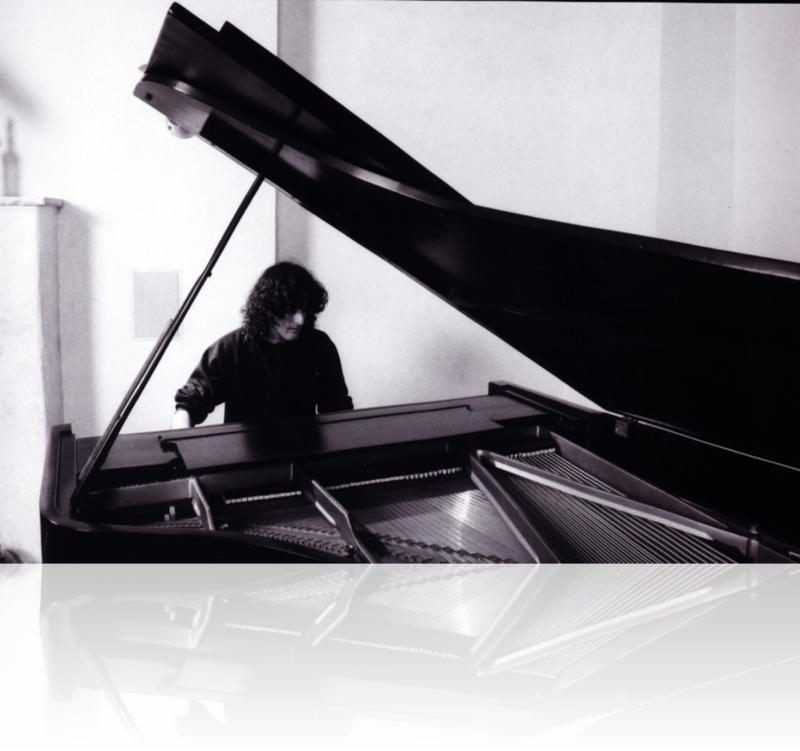 you haven't heard anything as fresh and lively as Chesky's compositions." "The restless composer has had one hand in jazz, one in classical. and one of the finest composers you'll ever hear, period." "Play the songs a few times through, and you will likely find it hard to get the rhythms out of your head." 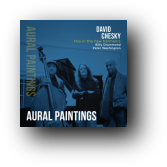 "David Chesky has created a fascinating new album."